Has the ramen trend in Seattle fizzled out? One chain (Kizuki) continues to grow, while another (Samurai Noodle) has contracted. A couple of Capitol Hill’s mediocre options (Boom Noodle and Shibumi) are no more, while one of the highest-quality options (a pop-up called Onibaba from chef Mutsuko Soma) has gone on indefinite hiatus. With few notable ramen restaurants opening in the past year in the area, perhaps Seattle diners are voting with their forks in favor of poke and gastropubs. And yet, there’s still a lot to love about the local ramen scene, where tonkotsu pork broth remains the favorite variety. When the scene isn’t particular strong, it’s more important than ever to know your best bets. Presented in alphabetical order, here are eight great places to slurp in the Seattle area. Founded in Tukwila and now expanded to Ballard, Arashi focuses on the tonkotsu-style ramen associated with Kyushu, though the restaurant’s chef is from Kyoto. 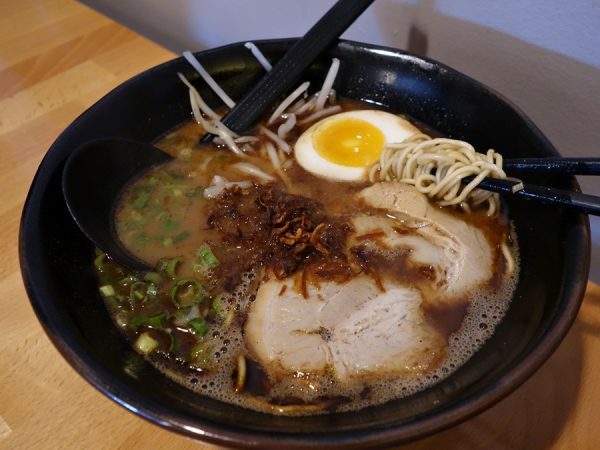 The porky broth is available in shio (salt), shoyu (soy sauce), miso, and spicy miso varieties, with black garlic a good twist on the tonkotsu miso option. It doesn’t say on the menu, but you can and should customize your noodles’ firmness: Ask for firm (katamen) or extra firm (barikata) noodles to avoid the default overcooking to slightly soft. After opening several outlets in Japanese supermarkets in the United States and Canada, Santouka debuted its first free-standing American restaurant in Bellevue in 2014. 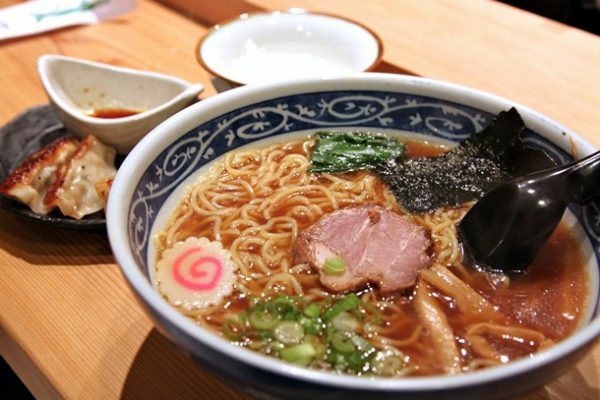 This Japanese import serves up high-quality tonkotsu ramen. 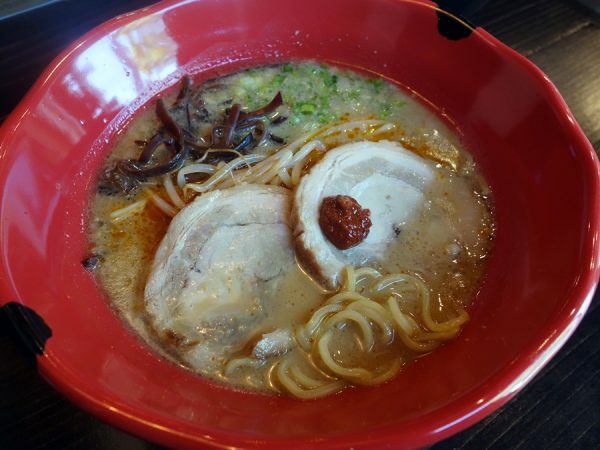 You can get shoyu-, miso-, and spicy miso-flavored tonkotsu, but shio ramen shows off the pork broth best. It’s also the only one that comes with a pickled red plum. The noodles aren’t the true straight type, but rather slightly wavy, catching more of the broth while you slurp. Jinya is a Japanese-based restaurant that found success in Los Angeles before spreading throughout North America. The customer base at the Bellevue branch is less Japanese than Chinese, who prefer softer noodles, so ask for shorter-cooked noodles to gain firmness. 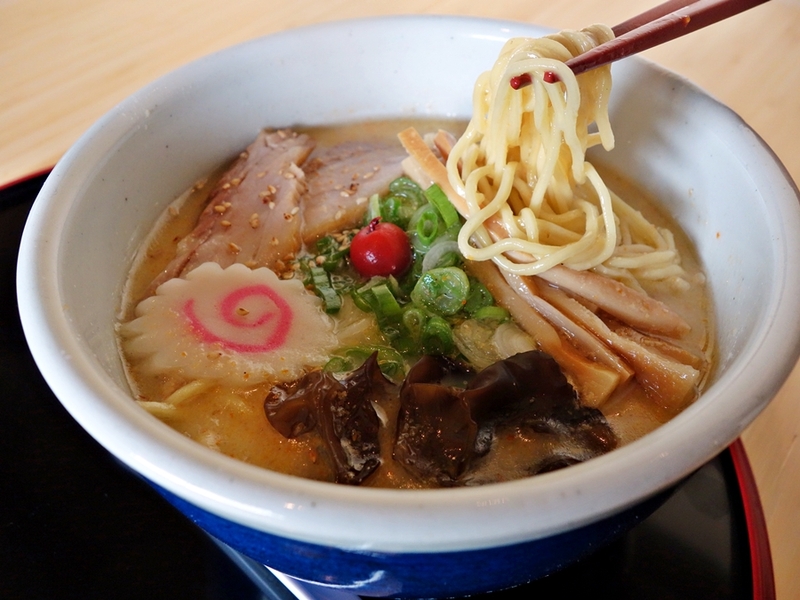 The menu dances around a traditional tonkotsu preparation. Tonkotsu red comes closest to traditional, though with non-traditional thick noodles, while tonkotsu black bursts with garlicky flavor. The chashu pork is some of the best around. The restaurant formerly known as Kukai is a chain from Japan that opened in Bellevue in 2012 and is spreading quickly throughout the Pacific Northwest and beyond. 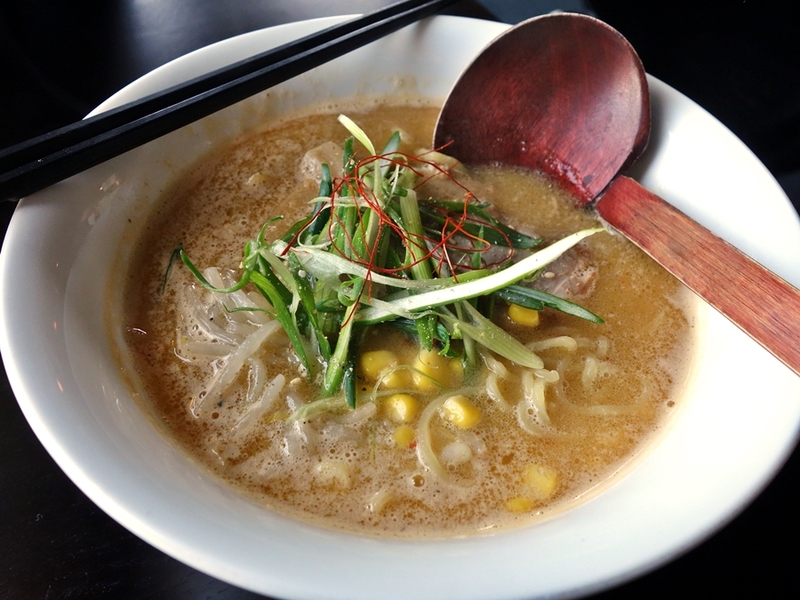 Kizuki offers a variety of ramen types. The garlic tonkotsu shoyu is good, and even better is the yuzu shio with a light broth that achieves a nice balance of salt and Japanese citrus. The thin-sliced chashu is grilled, making it smokier and leaner than at other places. Yoshi‘s #1 ramen is the Yoshida jiro, paying homage (as the restaurant name does) to the man behind the Mr. Yoshida’s line of cooking sauces. 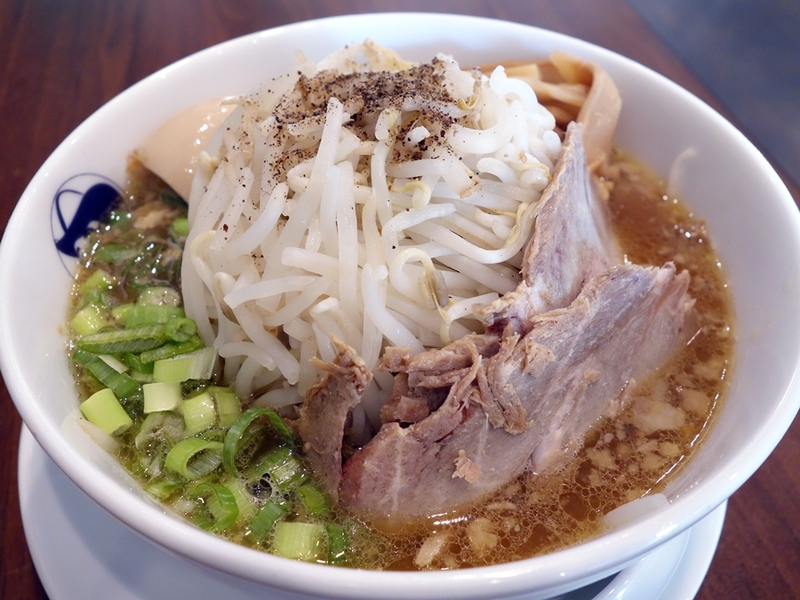 Made with both pork and chicken broth and topped with a terrific amount of bean sprouts, the dish is reminiscent of the famous Ramen Jiro in Tokyo. Aside from the tonkotsu, almost all of the remaining ramen bowls are made with chicken and vegetable broth and some added bonito, with all the usual suspects available: shoyu, shio, miso, spicy miso, and a bold yuzu-shio made with yuzu juice and actual yuzu peel. 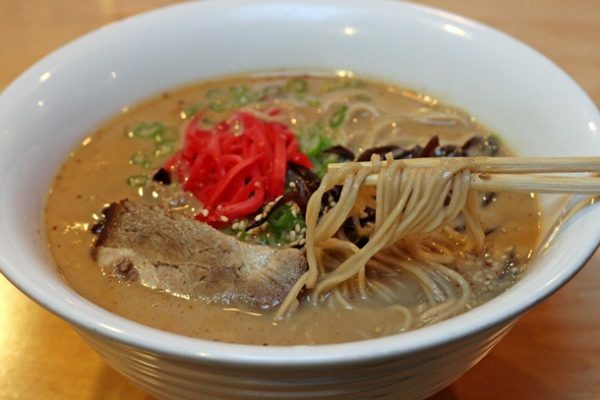 It may not be the best in town, but Samurai Noodle more than earns its spot on the list for spearheading the ramen craze in Seattle. 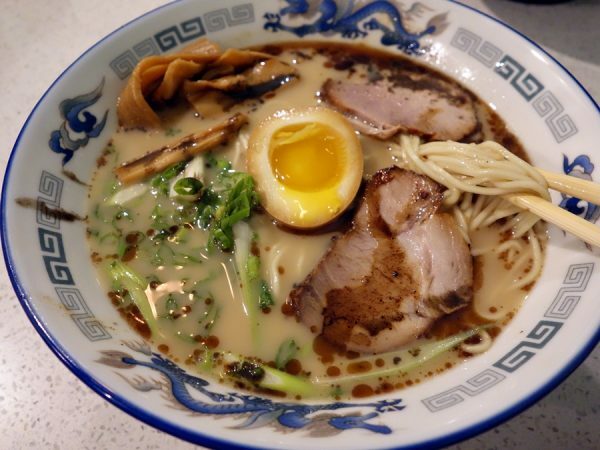 It’s got one of the most expansive selection of ramen variations in town, with a menu that spells out all kinds of ordering options from noodle variety, noodle firmness, and protein type. And then there’s the long list of noodle toppings, though if this is too daunting, you can “armor” up with a select set of extras. Samurai is also the only restaurant on this list to make its own noodles — though that’s not critical to making quality ramen. Shoyu ramen at Tsukushinbo is Friday-lunch-only, with customers lining up early in anticipation of the opening. Come late and you’ll miss out on the limited number of bowls. The shoyu ramen is the kind your Japanese grandmother might make, with a basic soy sauce flavor that’s nothing fancy, simply satisfying. Part of the draw is the price: At just under $10, a bowl of ramen, gyoza, and rice is a carbo-loader’s dream. Shoyu, miso, and spicy miso are all solid at Yoroshiku, but as the chef is from Sapporo, you should beeline for the miso ramen, with its excellent depth of earthy flavor from fermented soybean paste. Here you’ll find some of the fattiest pork of all the area’s ramen restaurants — it’s so good you might want to upgrade to extra chashu. 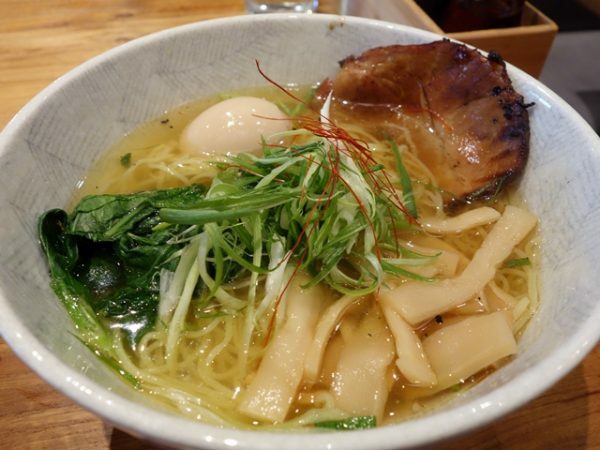 Be sure to check the board or follow social media for specials, which sometimes include interesting bowls like Tokyo negi ramen or fisherman ramen. Originally published at Eater Seattle on 9/15/16. *Note: Samurai Noodle barely made this list. Post-publication at Eater Seattle, now there’s a newcomer that would likely take its place on my list. Ooink recently opened on Capitol Hill. Silky pork only (like tonkotsu), Ooink is quite good, with rich broth and noodles cooked nicely firm. I prefer Santouka’s more complex broth, fattier pork, and slightly thicker noodles, though Ooink is doing well out of the starting gate. I also like Arashi a little better. (At Arashi, I can cheat, substituting thicker, wavy noodles for the more tonkotsu-appropriate thin, straight noodles.) Still, Ooink will be a hit, which may mean long lines since it’s a small place.